Excitement is mounting and anticipation has reached fever-pitch as London beckons! 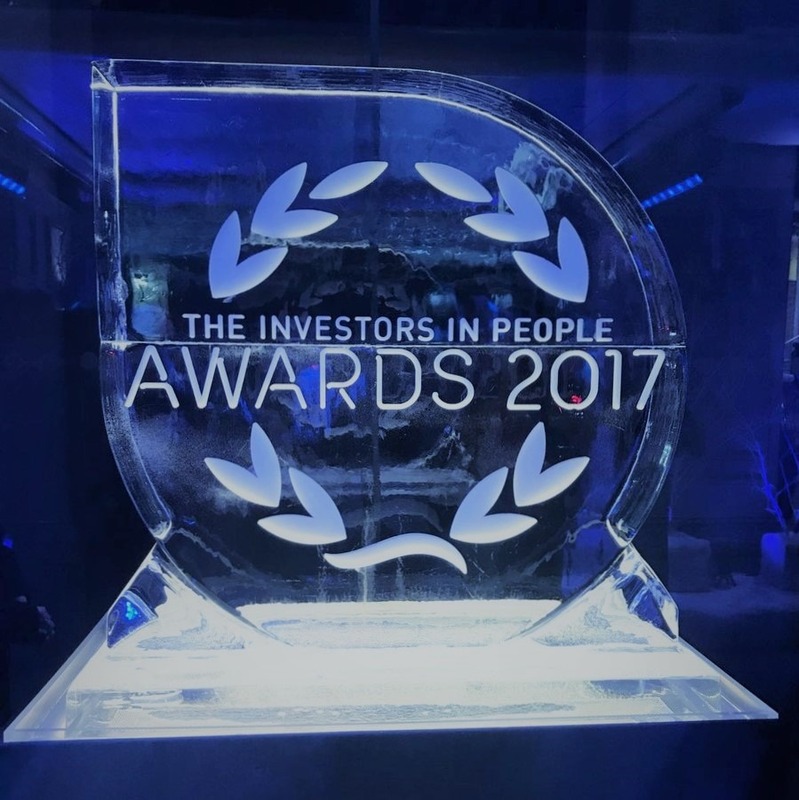 Thursday 23rd November sees the hosting of the 2017 Investor in People Awards at Old Billingsgate, London. Smithers Purslow is extremely proud to say that it has been shortlisted as a Finalist in the ‘Excellence in Leadership & Management’ category. The dress code for the evening will be black tie. The evening will start with a VIP Drinks Reception including some magical entertainment! Guests will be seated for a delicious 3 course dinner with the Awards, hosted by Rob Beckett, starting after the meal. At the end of the ceremony an after-party has been organised with celebrations continuing at the Forge until the early hours.